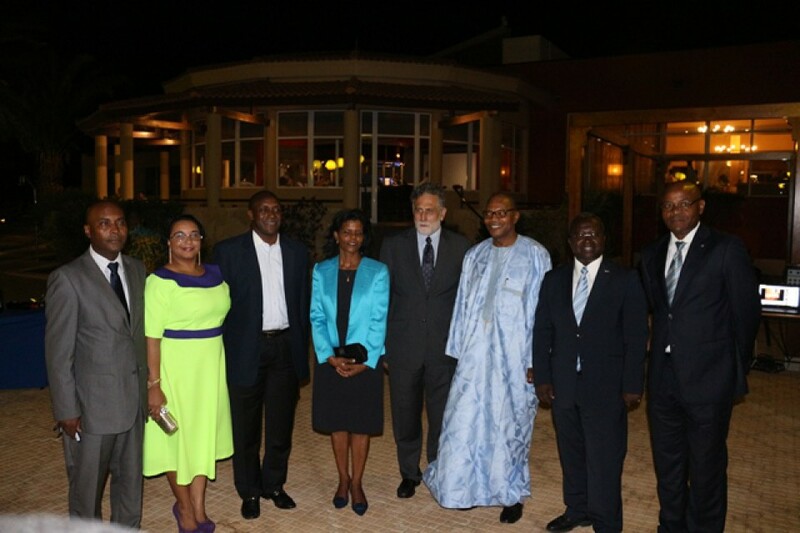 The Government of Cabo Verde and the ECOWAS Centre for Renewable Energy and Energy Efficiency (ECREEE) are welcoming a high level Delegation comprising of the Special Representative of the UN Secretary-General and Chief Executive Officer of the Sustainable Energy for All initiative (SE4ALL), Dr. Kandeh Yumkella and the Special Representative of the UN Secretary-General for West Africa, Dr. Mohamed Ibn Chambas. 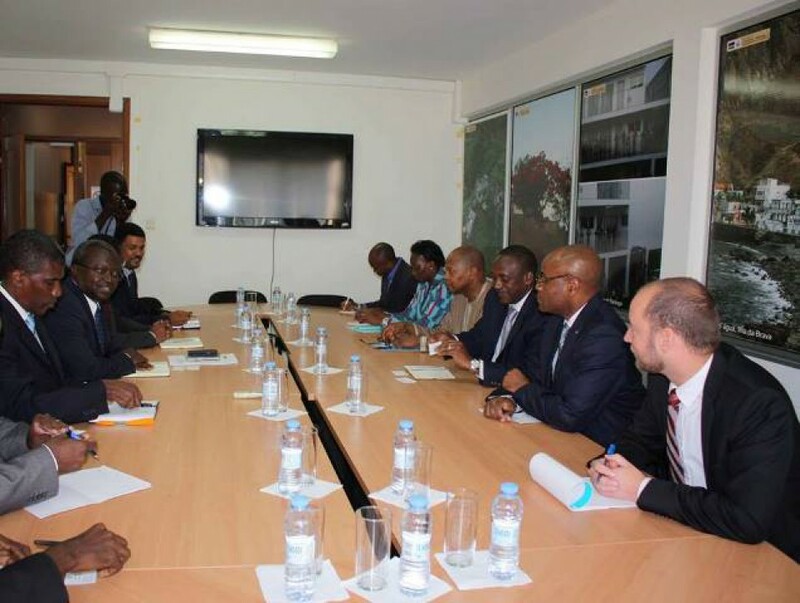 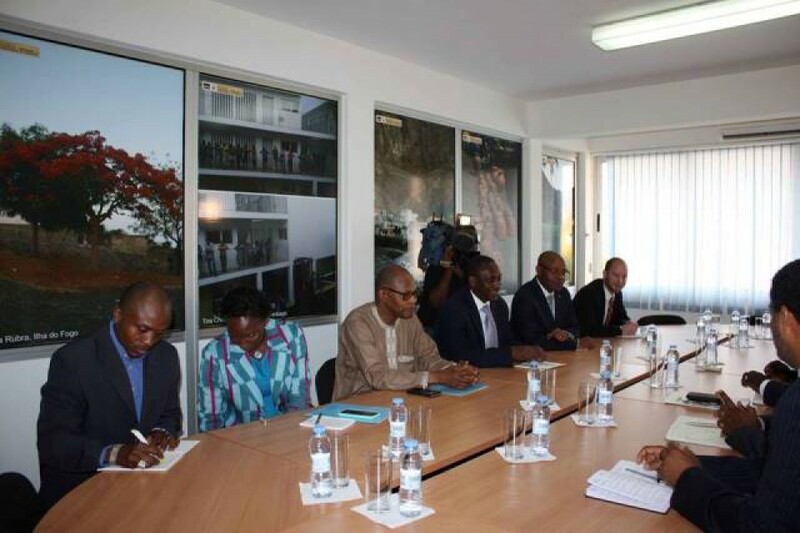 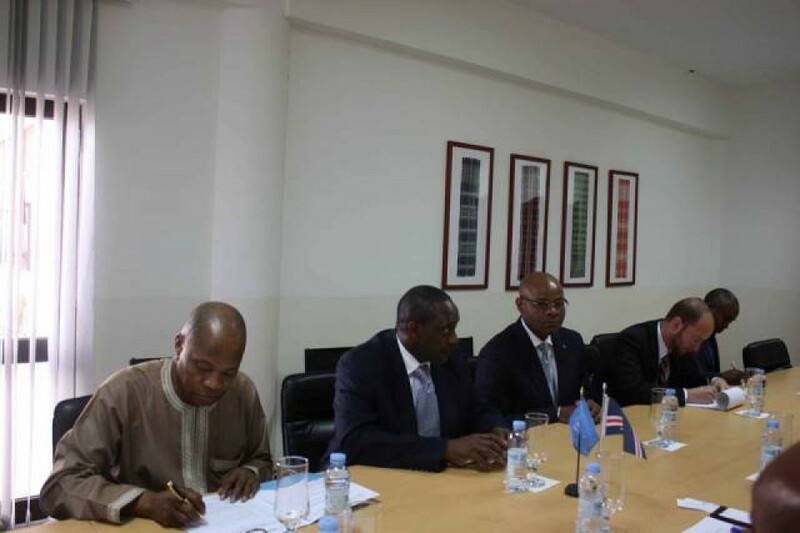 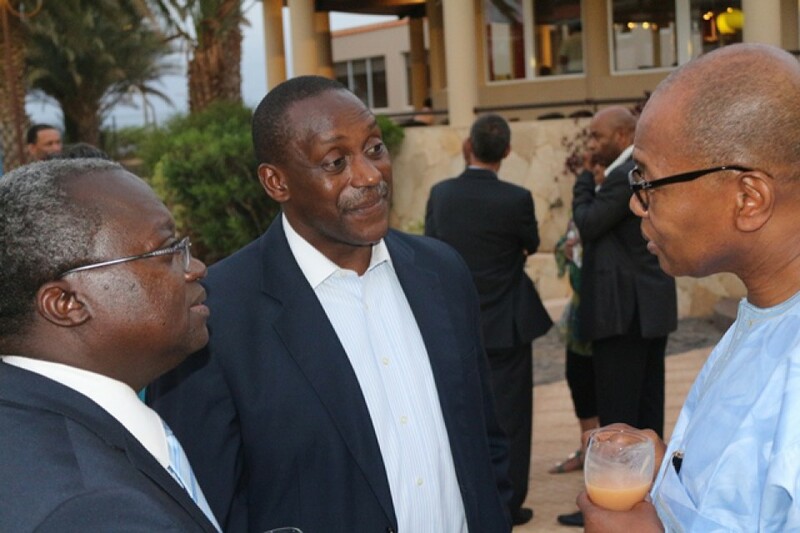 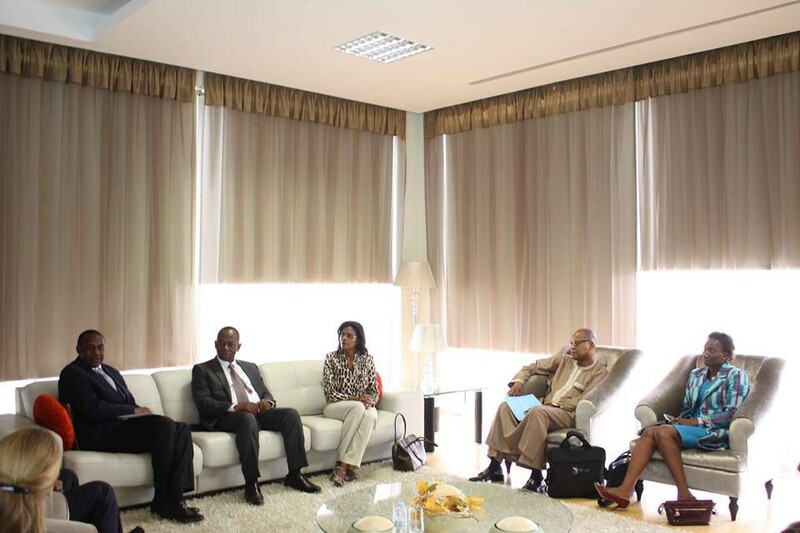 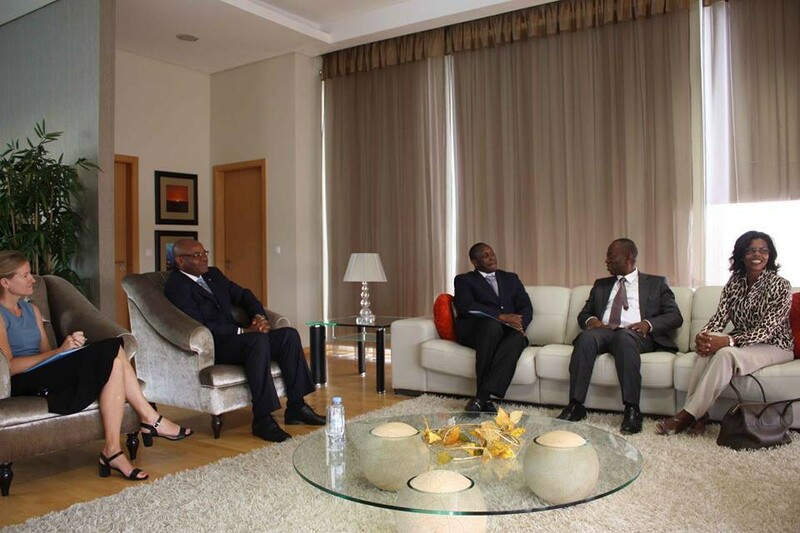 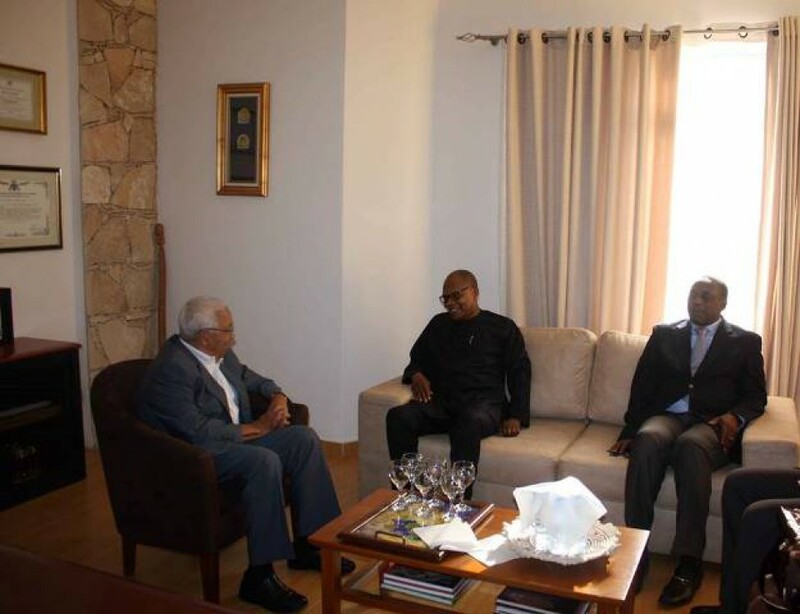 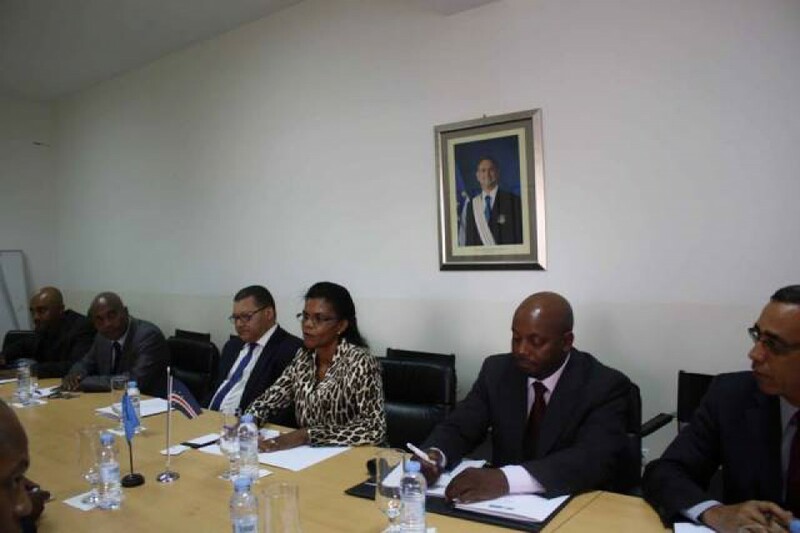 The delegation arrived in Praia, Cabo Verde on the 25th of June, for a two-day joint mission holding high level meetings with the Government and with ECREEE, the SE4ALL Focal Institution for West Africa. 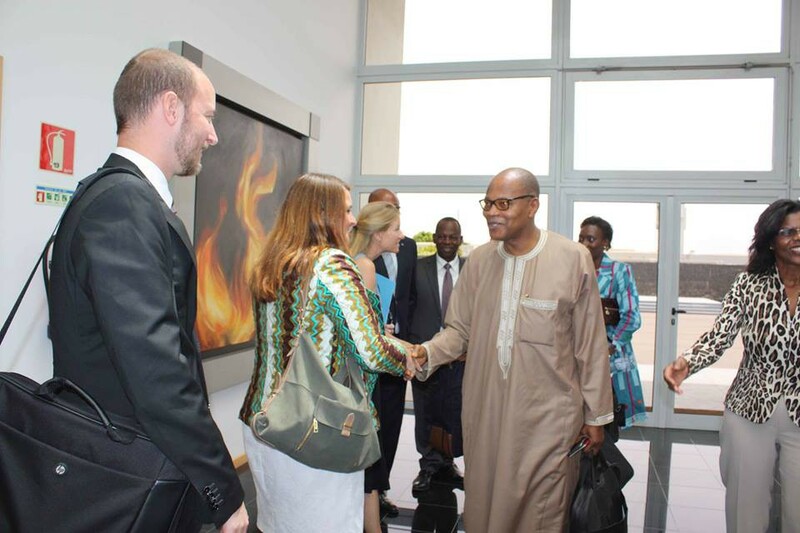 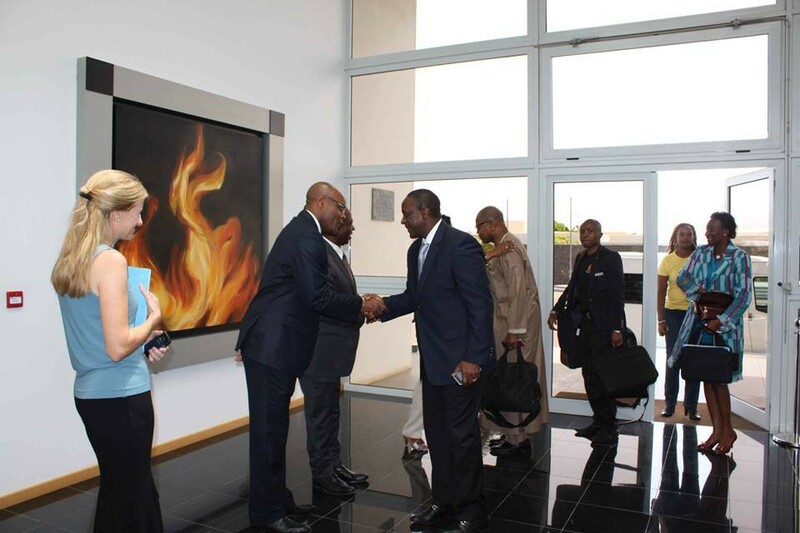 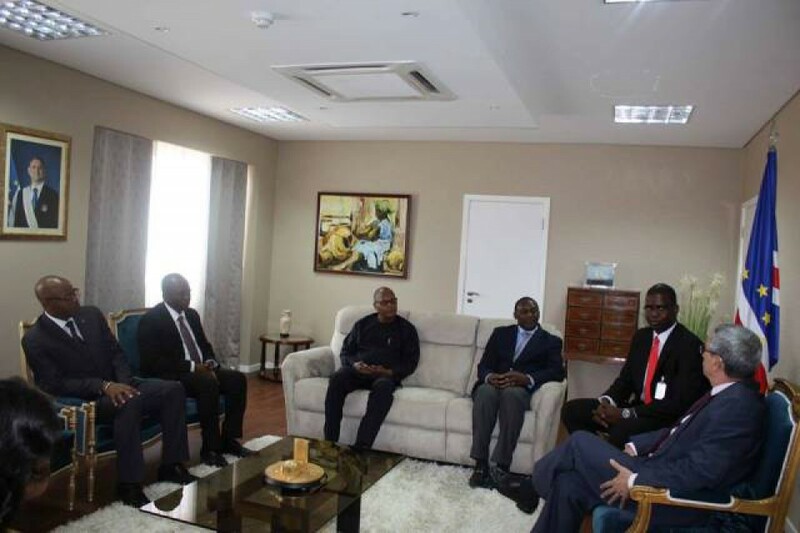 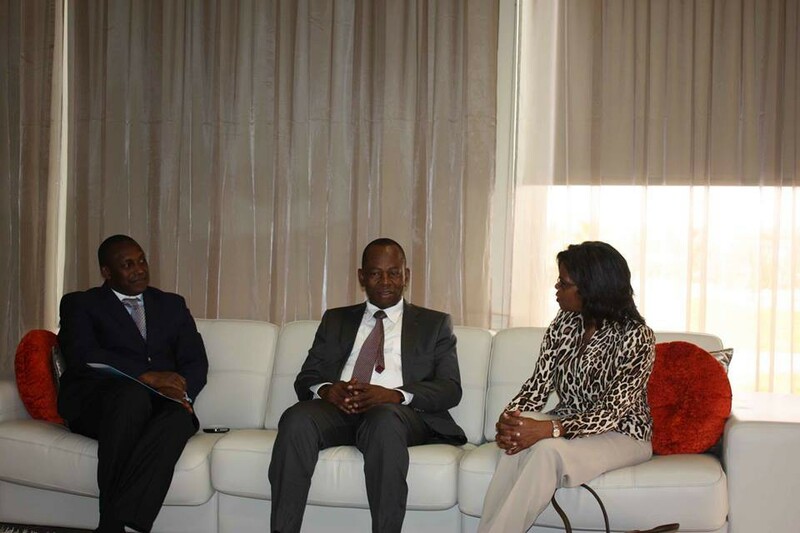 They were received by the Secretary of State for Foreign Affairs, H.E. 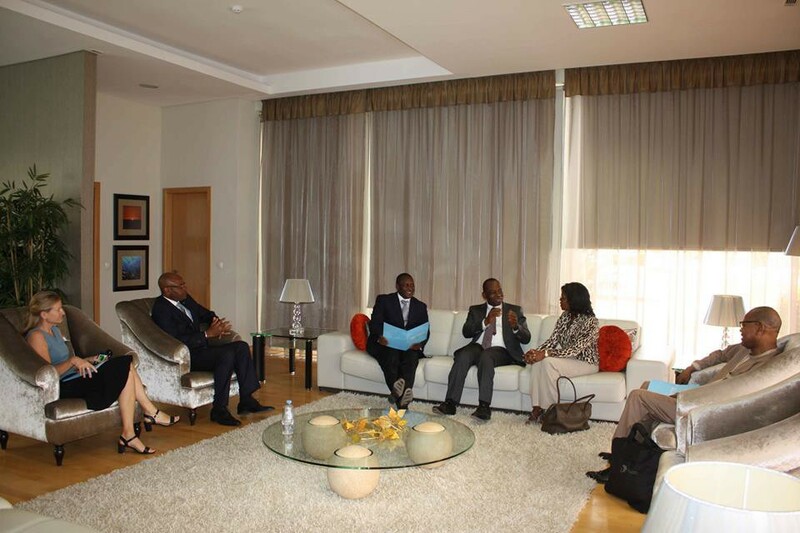 Ms. Maria de Jesus Veiga Miranda, the Executive Director of ECREEE, Mr. Mahama Kappiah, the UN Resident Coordinator, Mr. Remi Nono Womdim and the Deputy Resident Representative, Ms. Marie Dimond. 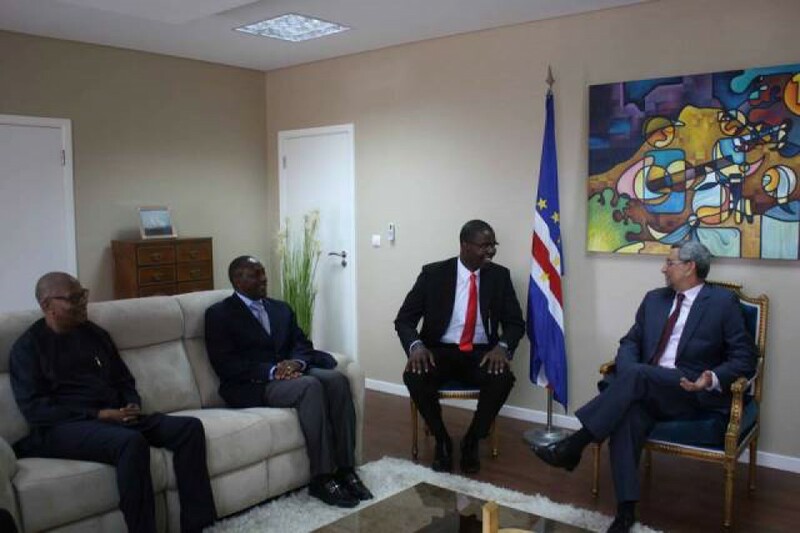 The mission also aims to seek opportunities to support other ECOWAS Member States to follow the exceptional pathway of Cabo Verde in achieving Universal access to sustainable energy. 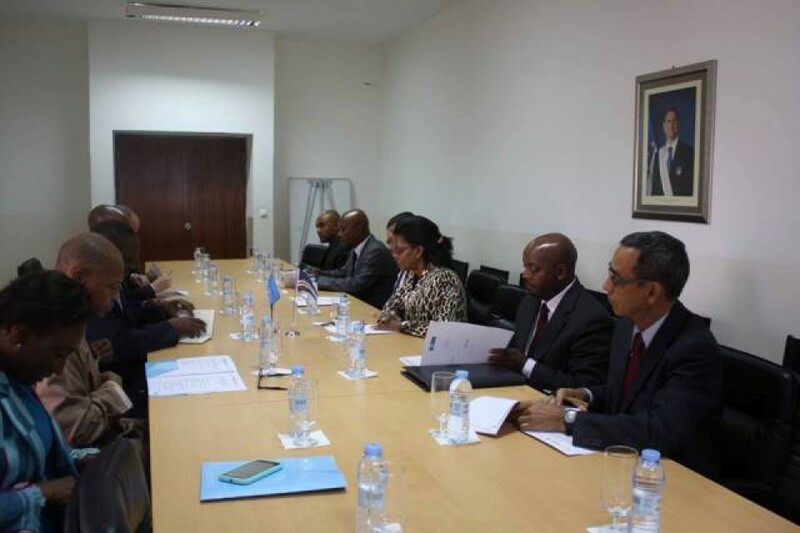 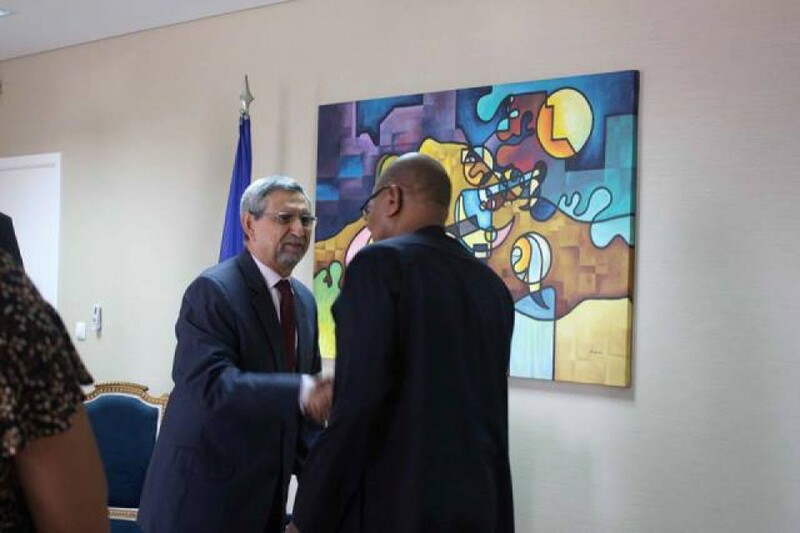 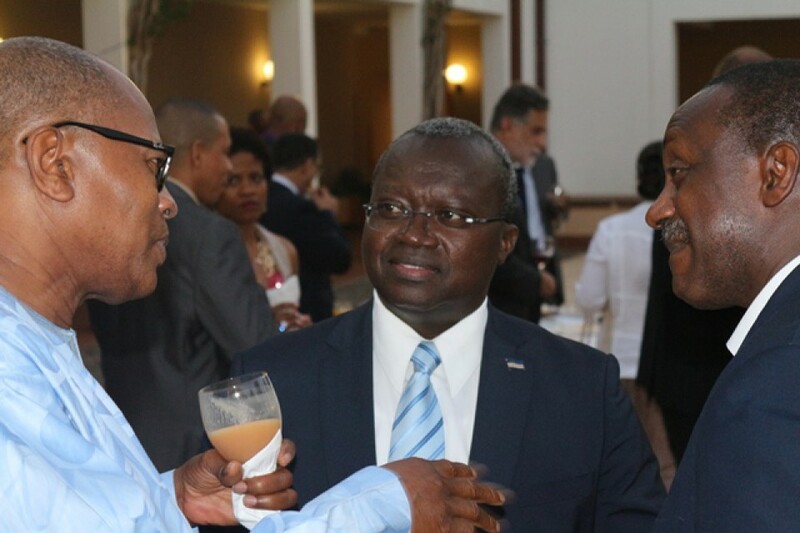 During their two-days visit to Cabo Verde, the two Senior UN Special Representatives will hold high level meetings with Cape Verdean authorities including the President of the Republic, H.E. 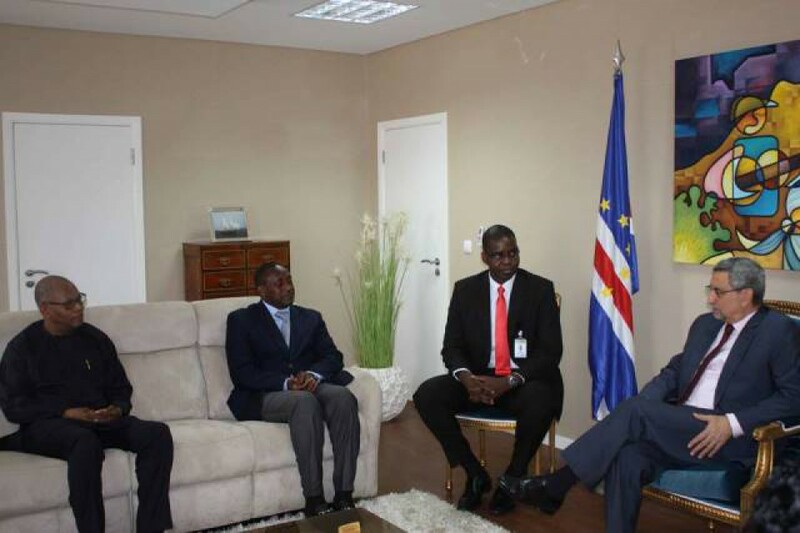 Mr. Jorge Carlos Fonseca, Minister of Environment, Housing and Land Management, H.E. 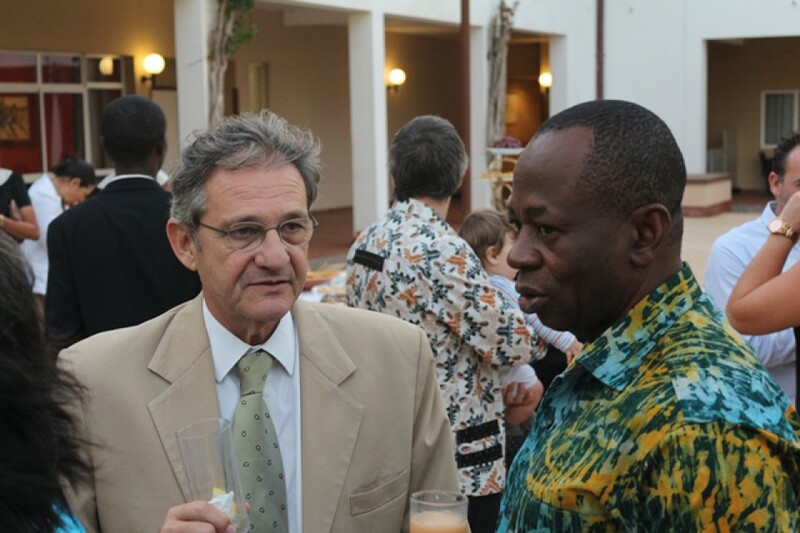 Mr. Antero Veiga, and the former President of the Republic H.E. 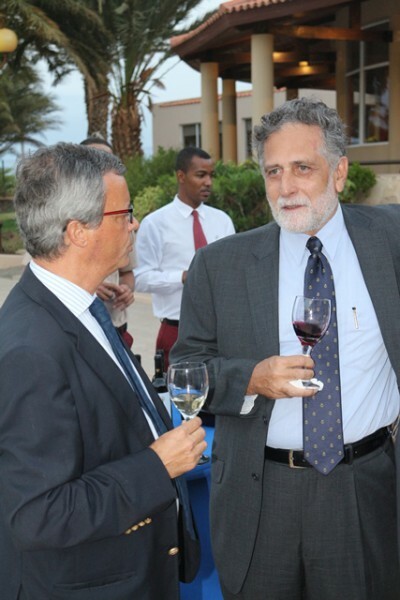 Mr. Pedro Pires (President of the Pedro Pires Institute). 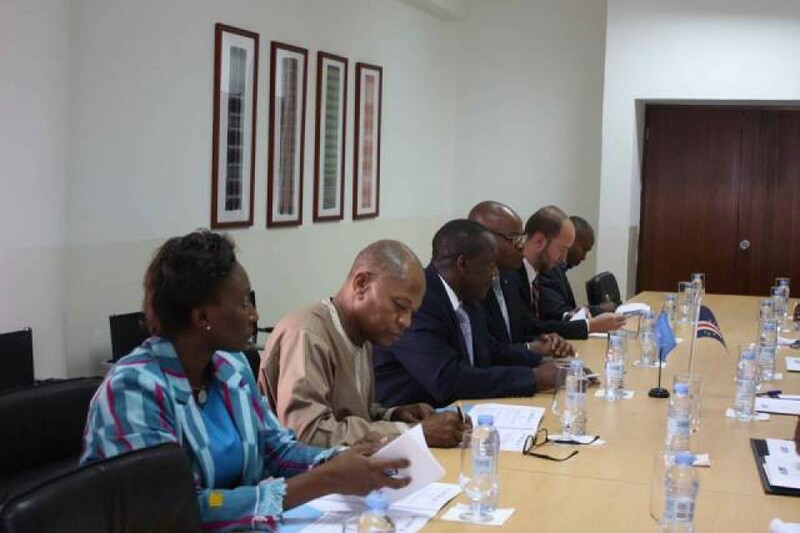 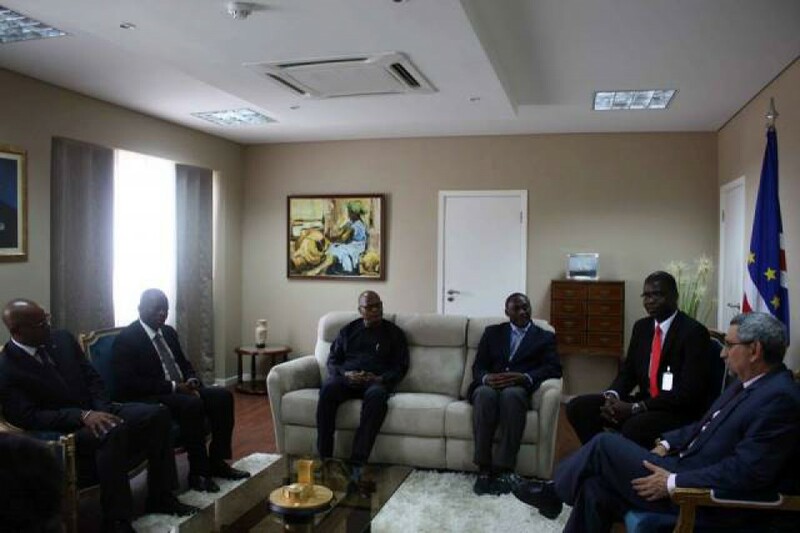 The two Special Representatives of the UN Secretary-General will visit the ECOWAS Centre for Renewable Energy and Energy Efficiency (ECREEE), the Renewable Energy Center and Industrial Maintenance (CERMI ) as well as , the Wind farms (Caboeólica). 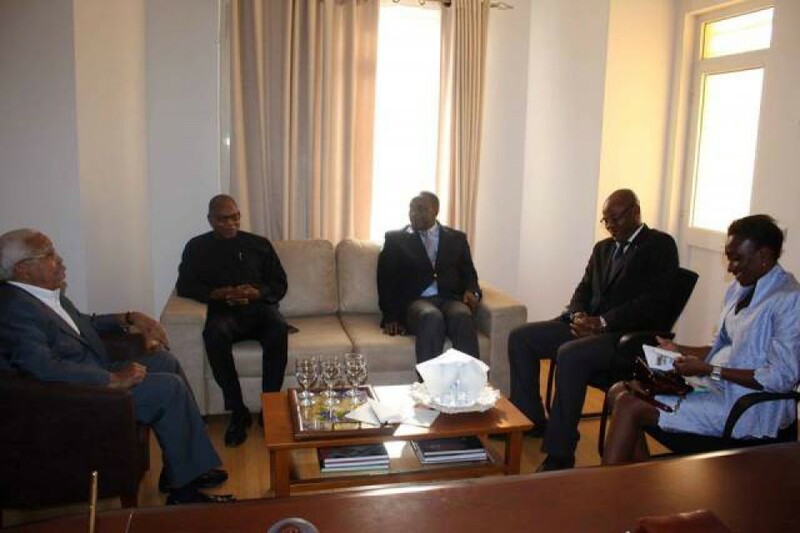 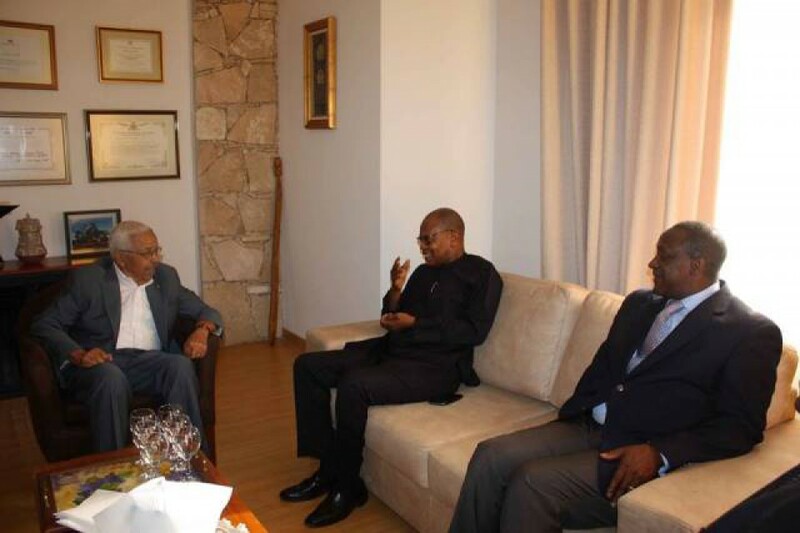 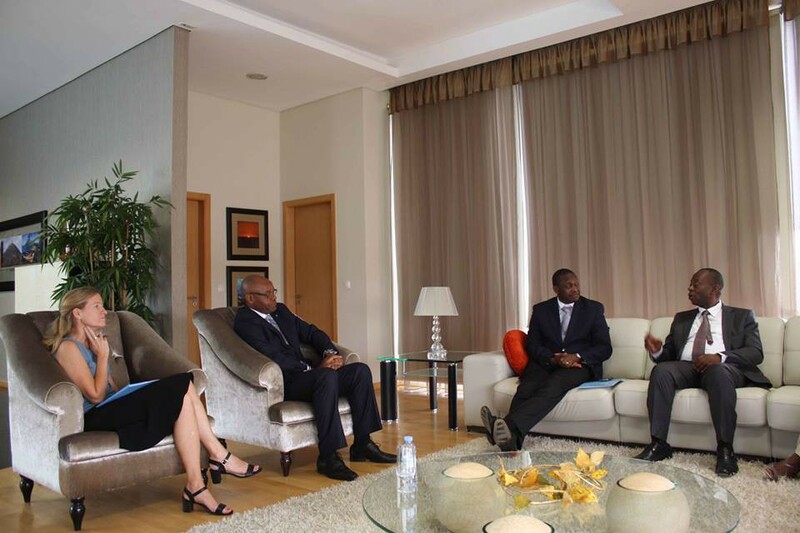 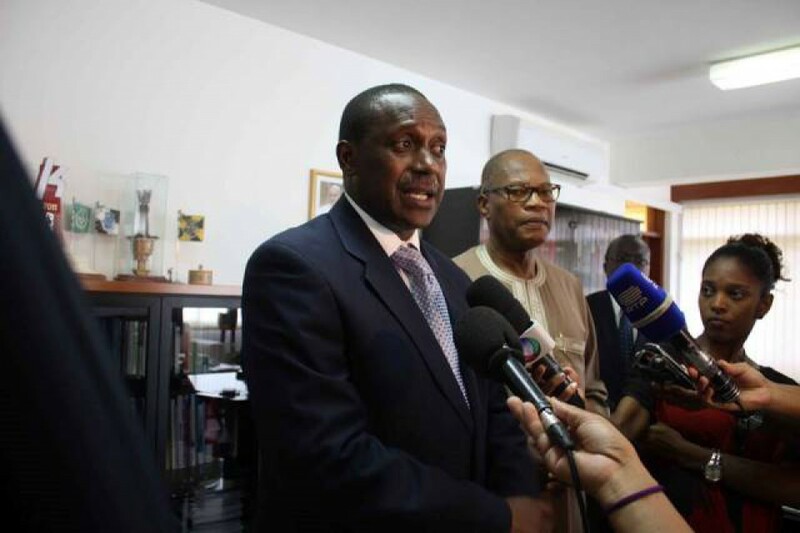 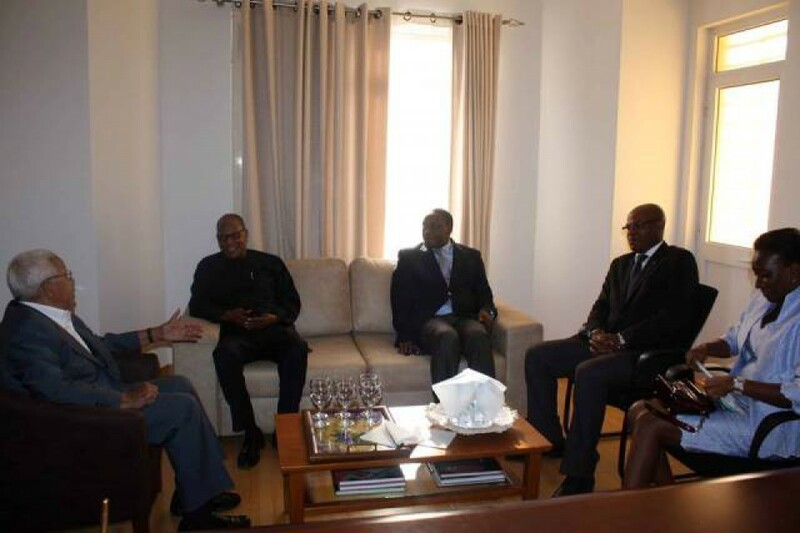 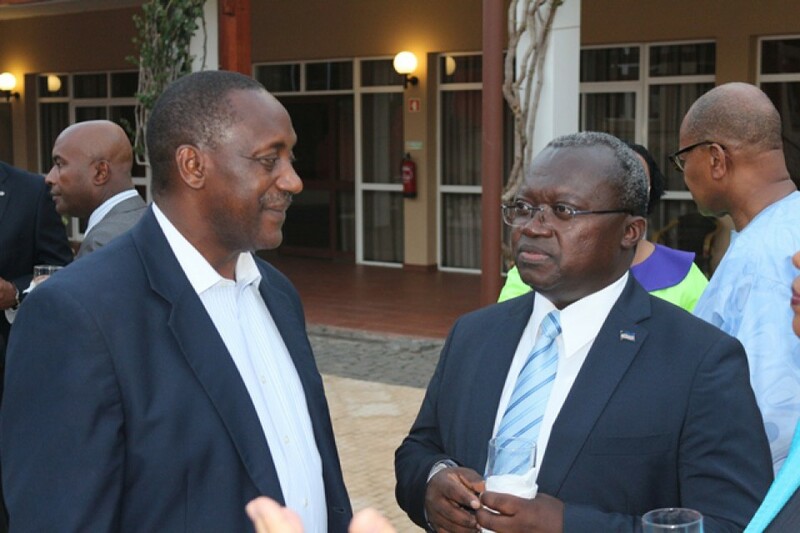 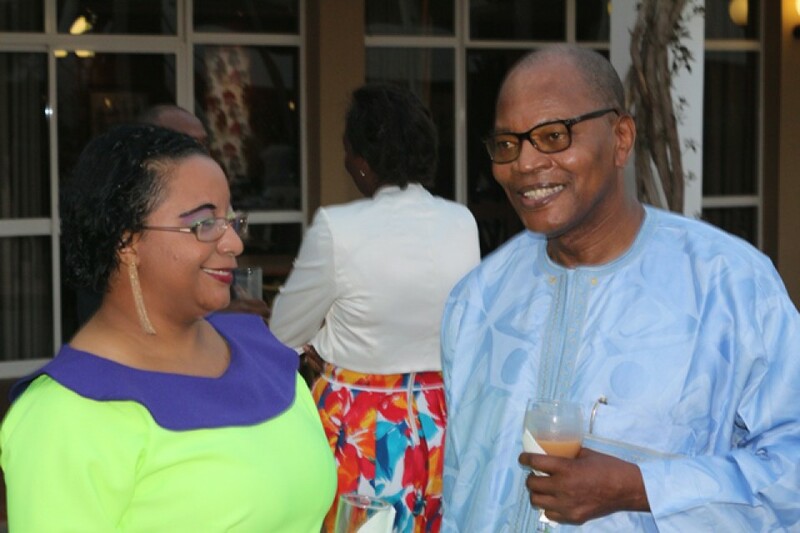 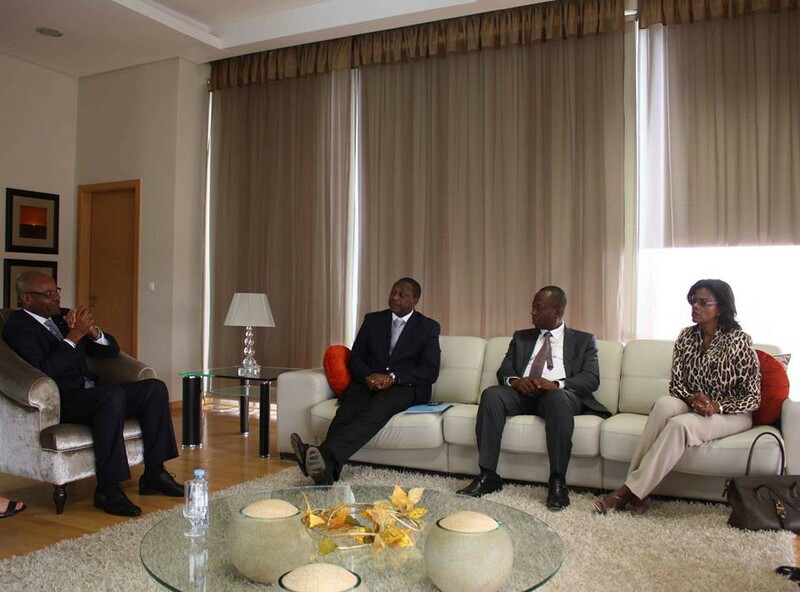 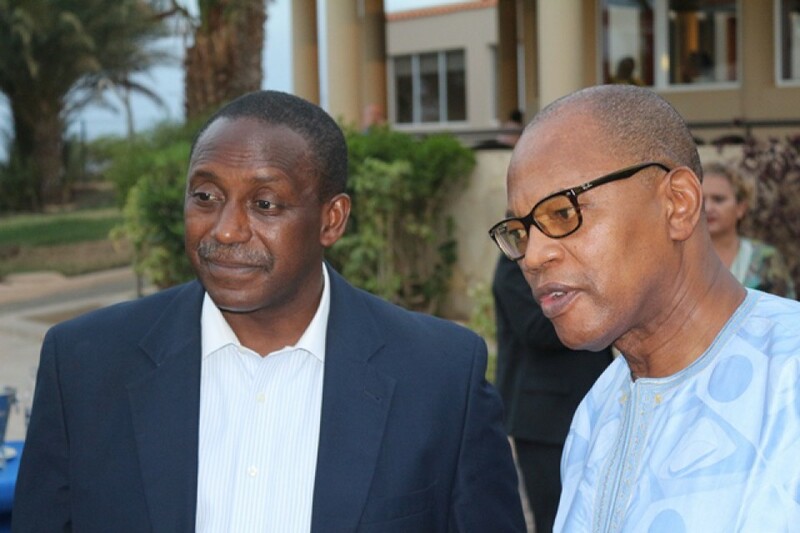 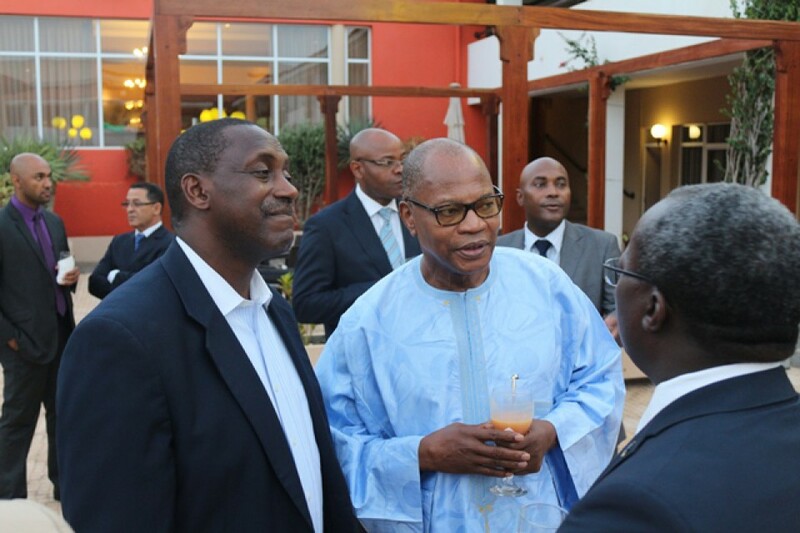 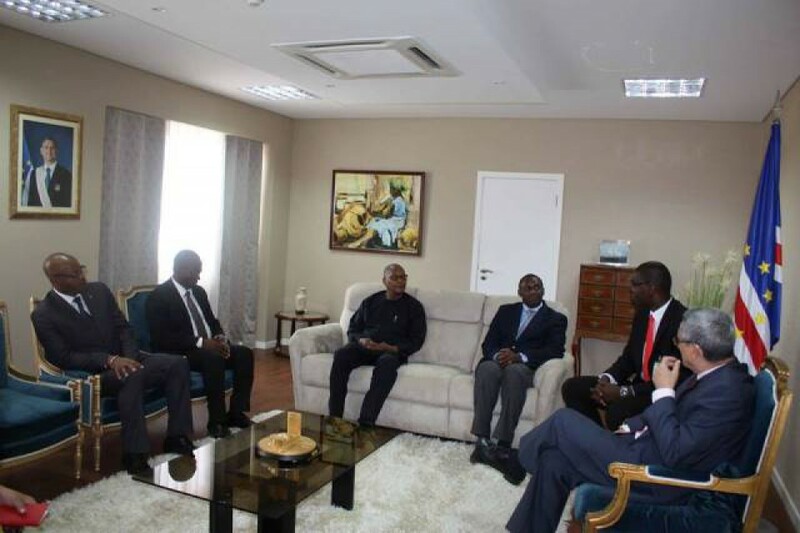 We are delighted to welcome Dr. Yumkella and Dr. Chambas to Praia.